South Carolina Escaped Inmate Captured In Texas : The Two-Way After breaking out of a second South Carolina prison, Jimmy Causey was captured Friday morning near Austin, Texas. Authorities suspect he also used a cellphone to beat maximum-security measures. Jimmy Causey was captured in Texas on Friday after more than two days on the run. He used wire cutters that officials suggest were dropped from a drone as part of an elaborate plan to escape from a South Carolina Prison. The first time Jimmy Causey escaped from a maximum-security prison he and another inmate hid in a garbage truck and left undetected. For his second escape on Tuesday, Causey didn't have a human partner at his side, but he may have been aided by a drone. Causey, 46, was captured near Austin, Texas, on Friday morning after he escaped from Lieber Correctional Institution in Ridgeville, S.C. He was serving a life sentence after he held an attorney and his family hostage at gunpoint in 2002. When he was captured, Causey had four cell phones, a shotgun, a pistol and almost $47,000 in cash with him. According to the Associated Press, Causey's absence went undetected for 18 hours after he placed a dummy in his cell, a tactic he used during his first escape too. 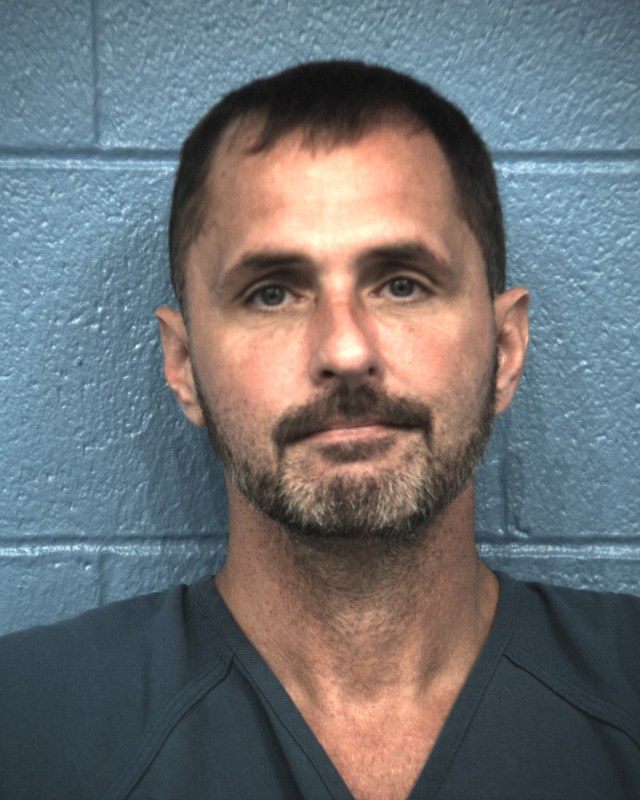 Authorities in South Carolina believe a drone may have been used to deliver Causey the wire cutters he used to cut through four fences at the institution. Investigators have also said the inmate used a cell phone to arrange and execute his escape plan. During his first escape, ordering a pizza led to Causey's capture, but after Texas authorities found Causey early Friday morning, Mark Keel of the state Law Enforcement Division said "good old-fashioned law enforcement" is what made the search a success. While authorities have not confirmed a drone was used in this instance, South Carolina Department of Corrections Director Bryan Stirling says drones and cell phones are becoming more common in aiding inmates' escapes according to The Summerville Journal Scene. "We're seeing this a lot," Stirling said at a press conference. "There are going to be some very serious consequences, and some people are going to get hurt because of drones and cell phones." Stirling also said the South Carolina's Department of Correction is planning on spending $7.65 million to try and combat the use of drones by installing nets around the facilities.